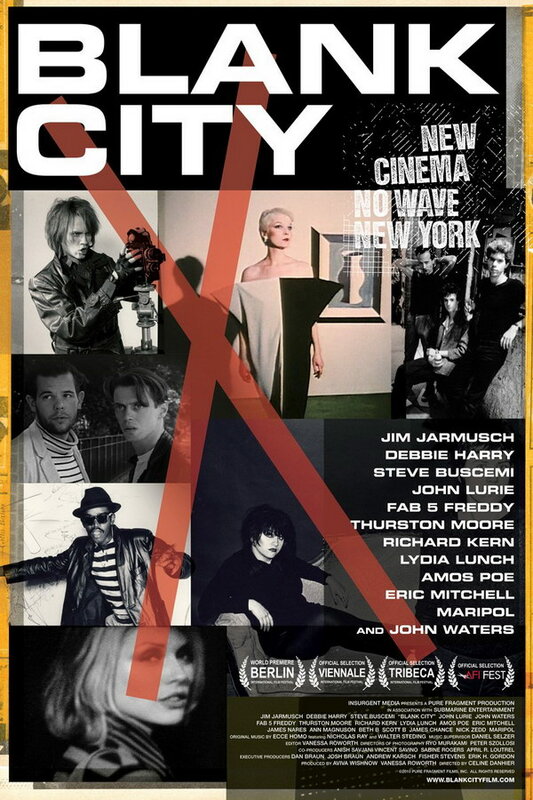 Blank City font here refers to the font used in the poster of Blank City, which is a 2010 documentary about the wave of “Do it yourself” independent filmmaking in the downtown New York in the late 1970s. The font used for the movie title in the poster is Eurostile Ext2 Bold. The font is available as a commercial font and you can purchase and download the font here. In addition to Blank City, Eurostile typeface is also used in the following logos, movie posters or album covers etc., including: Deal or No Deal, Trench (Twenty One Pilots), Shooter, Snitch, GoPro Logo, Tomorrow, Under Armour, Drake & Josh, Nonpoint, Klout, Ghost Recon, Colgan Air, The Amazing Race (TV Show), Shock’n Y’All, Funimation Logo.